Is your neighborhood participating in this? It sounds like a lot of fun. How much work is involved with putting one of these together? National Night out is August 3rd, but to make it official, you need to sign your neighborhood up at the Kick Off Party, Tuesday July 20th at the City Hall Atrium at 6:30p. The point of this event is to help prevent crime by bringing neighbors out of their homes for a good time. When you know who should be in your neighbors yard you know who should not be there. 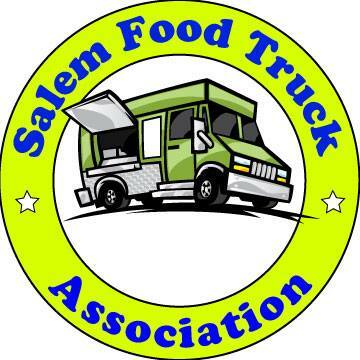 For streets that organize a Night Out, the Salem Police will stop by the night of the event and talk with folks about neighborhood safety. This is an effort to make Salem better so sign up next week. For more information call the Salem Police Department Crime Prevention Unit at (503) 588-6175.